The Siberian Capital and third largest city in Russia, Novosibirsk is, in my opinion, the real Russia. Friendly and modern, yet having a distinctive Siberian feel, this is a city where travelers will enjoy friendly people and nature to its fullest. 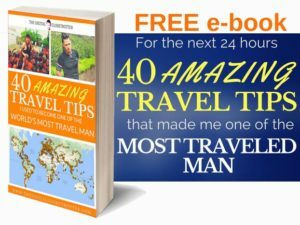 It’s definitely not easy to reach but if you happen to be on a trans-Siberian train or an intercontinental flight on transit, make a 2 to 3 days stop to see what I mean. 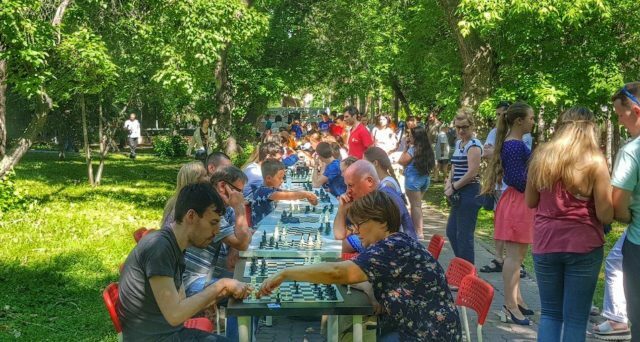 At the peak of the Fifa Russian world cup of 2018 and just after my final match I attended in Rostov-on-Don between Uruguay and Saudi Arabia, I escaped the center of the action and the noise to hide in the middle of Siberia to enjoy a month of Nature and peacefulness. 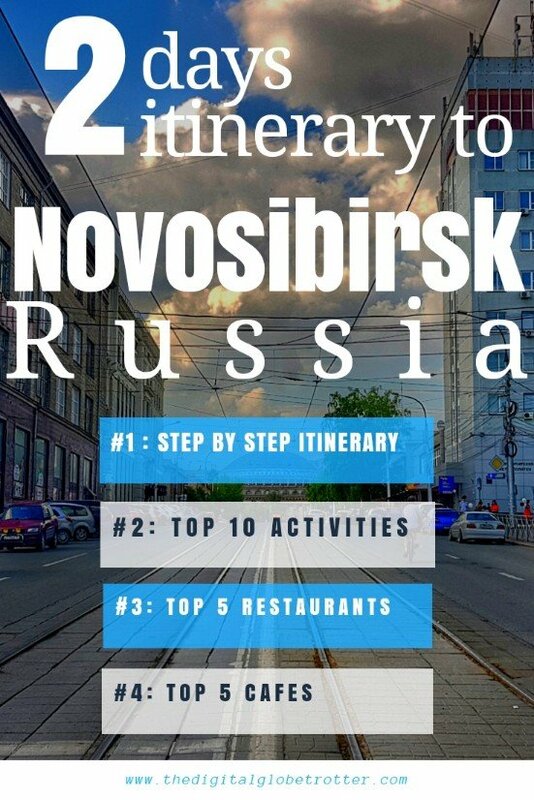 That was my plan this year after 2 weeks of crazy world cup frenzy in Sochi and Rostov, to discover more in details what Siberia had to offer. I had come to Novosibirsk 4 years ago (strangely it was during the Fifa World Cup 2014 in Brazil), and I really loved it. But it was during my trans-Siberian trip from Mongolia to Sochi so I only had 2 days in Krasnoyarsk and 3 days in Novosibirsk. I loved it so much that I had it on my todo list to spend more time to explore more of the region and get a better feel of Siberian lifestyle by meeting more locals and do more cultural exchange. 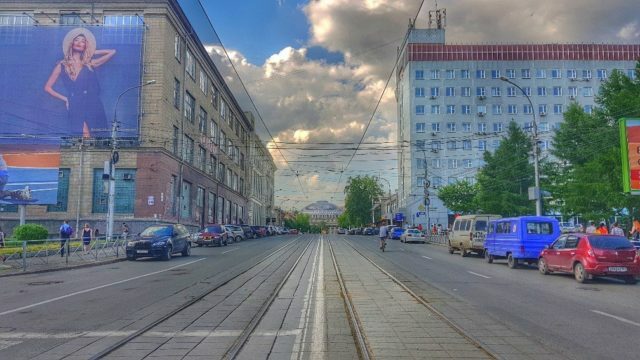 Start by a walking tour along Novosibirsk’s main artery, the Krasni Prospect from the Krasni prospect Metro to the Lenina Plashad Square, known as the center of town. 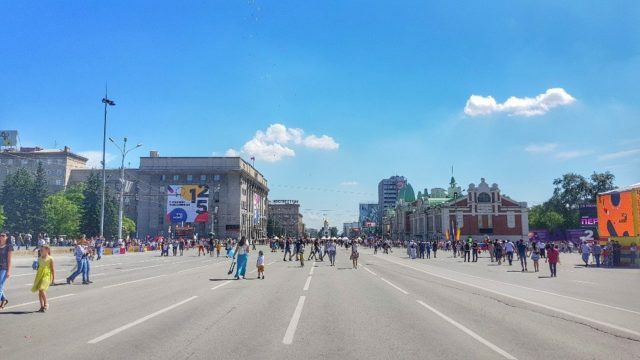 Have a look at the several buildings around, such as the State Academy Theater as well as the Monument of Heroes of the Revolution, and go inside the Chapel of St-Nicholas. Continue down Krasni Prospect to the Novosibirsk State Art Museum where you can spend an hour looking at the exhibitions. 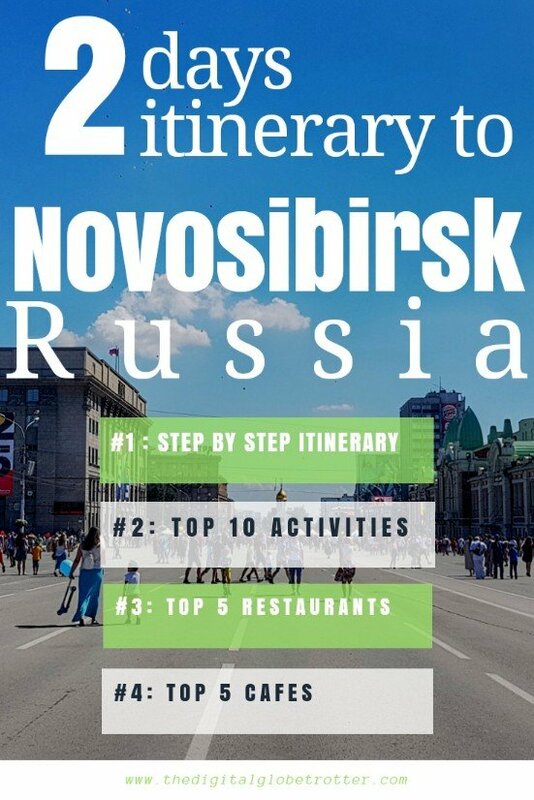 You can then take a bus across the river to see the Monument of Glory in the Leninsky District and come back across the famous Bugrinksy Bridge to the east side of Novosibirsk. In the evening. try one of Novosibirsk’s bar around Lenina plachad, Harat’s Pub is a good place to start. On your second day, you can spend the morning Visiting the famous Novosibirsk Zoo, holding as much as 10000 animals from all over the world. This is a pride of the city, and you won’t regret your visit. In the afternoon, come back around Lenina square and have lunch at one of the many terraces around the plachad. Then reserve at least 3 hours for the Novosibirskiy Gosudartvennyy Krayevedcheskiy Museum to see exhibits of ancient history and culture of the Novosibirsk region. 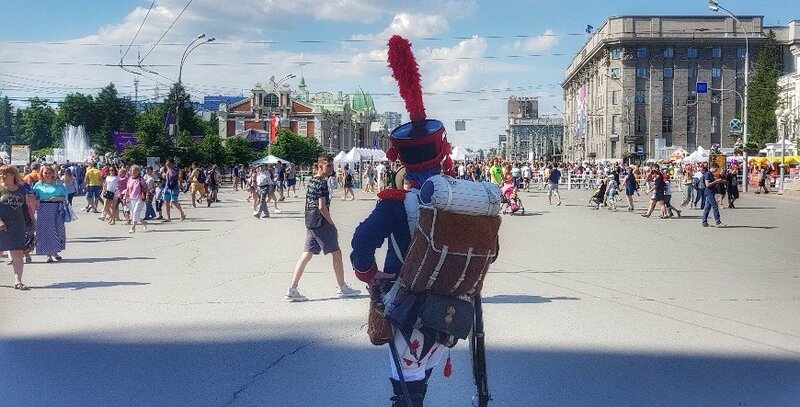 Finish off your tour with the cherry on the Sunday, at the Alexander Nevsky Cathedral just south of the museum. Tagged backpackerlife, digitallifestyle, digitalnomad, globetrotter, nomad, novosibirsk, remotework, Russia, siberia, traveling, Travelling, traveltips, wanderlust.